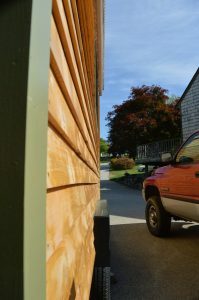 Getting a tiny house trailer registered can be a complex component (and potential hurdle) to transporting a tiny house. After selecting and purchasing a tiny house trailer, the next step is to register the trailer. Since a tiny home is on wheels, it is essential to register a tiny house trailer so it can travel legally on the road. There are various ways to register your tiny house trailer, so you might be thinking, which way is the right way? 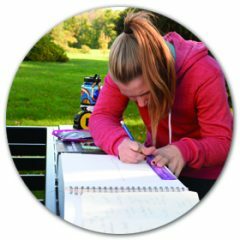 The ways to register a tiny home trailer (that I am aware of) are as a trailer with a load, an RV, or just as a trailer! I’m sure there are other alternatives to register a tiny house in other states. The registration for Nature’s Nest Tiny Home reads, “Trailer.” This option was selected by the RMV, and seemed to be the simple solution. 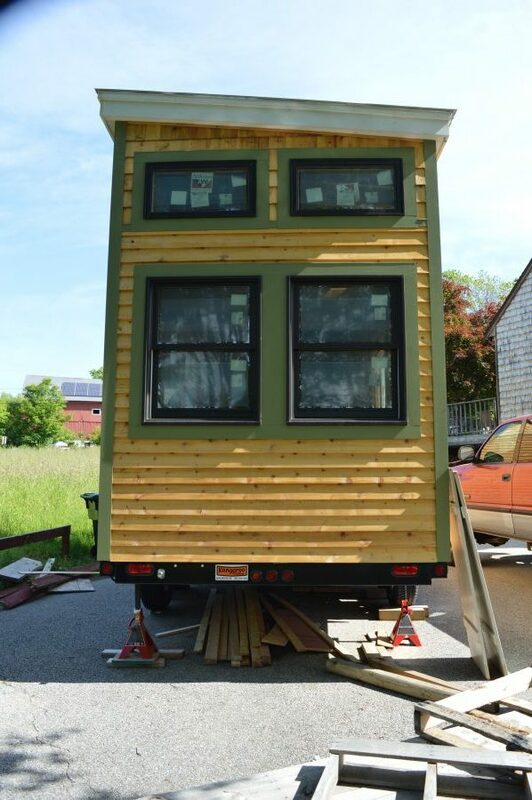 Below you can see the photos needed by the RMV to legally register the tiny house trailer. 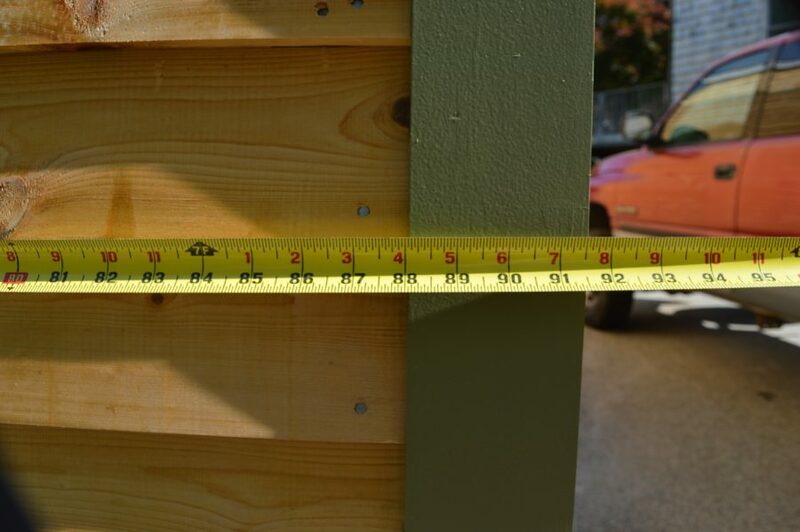 (The tiny home was built within legal width and height requirements, with room to spare.) Registering the tiny house was a big step in this process; the day this happened the tiny house felt more official. When I initially went to the RMV to get my trailer registered back in November of 2016, they sent me away; telling me that they needed the house to be built before I could register it! 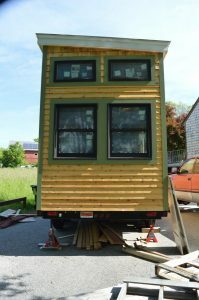 With the pressure from the RMV and my determination to get the house going, the exterior of the tiny house was constructed to their legal requirements and BOOM it was registered. 1. Your insurance company also plays a critical role in getting your trailer registered. At first, you might get a bewildered look from your insurance agent as you ask him/her to help you get the paperwork together so you can register your tiny house trailer. Luckily with a tremendous amount of momentum from the tiny house movement, the word “tiny house” is becoming more popular so your insurance agent might not need an explanation as to what a tiny house on wheels is. 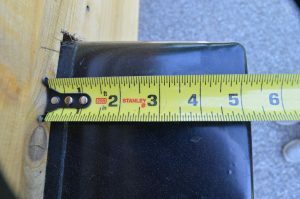 But nevertheless, they play a critical role in getting your tiny house trailer registered because they fill out the paperwork you need to bring to the state. Another important note worth mentioning about your insurance agent is that they might be able to help you find insurance for your tiny house. (That tiny house might be tiny but it can be a big investment!) It can’t hurt to ask them when you are there. My insurance company offered but they needed special certifications and requirements from me that I have yet to be able to provide. 2. Another lesson learned from registering the tiny house trailer was through an experience with a teller at the RMV (the first time I went). When I told him that I was there to register a tiny house trailer, he shared a story of someone he knew that built a tiny house, but it was built too heavy, therefore, it couldn’t travel down the road! Lesson learned: pay attention to your weight. Carefully select what materials and appliances will make up your tiny home. 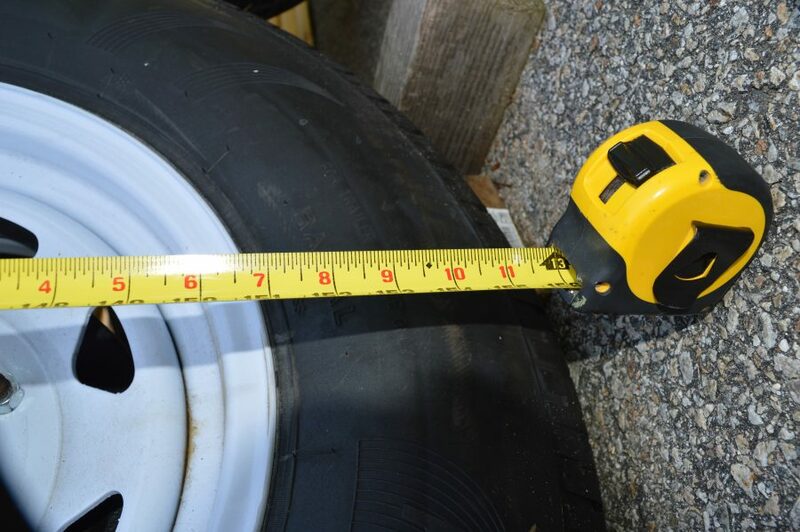 The issue of weight can also be avoided by upgrading the axles on your tiny house trailer. 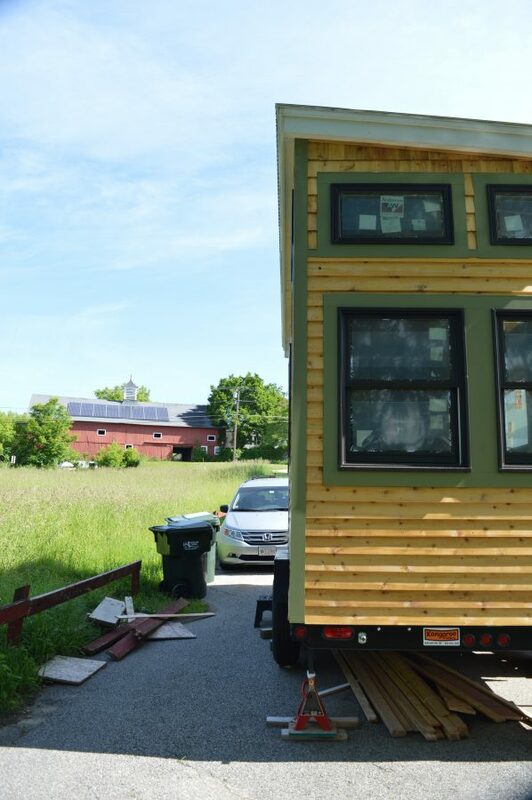 Nature’s Nest Tiny House sits pretty on 14,000 GVW. Width of wheel well: 5 1/4″. 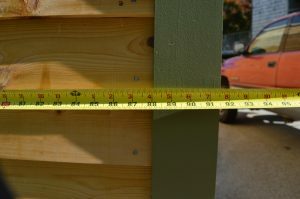 Total width of house between both wheel wells: 102″. View of right side house from the back; showing how roof line does not exceed wheel well.